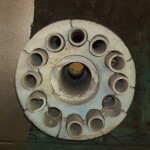 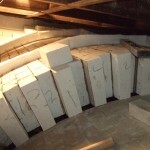 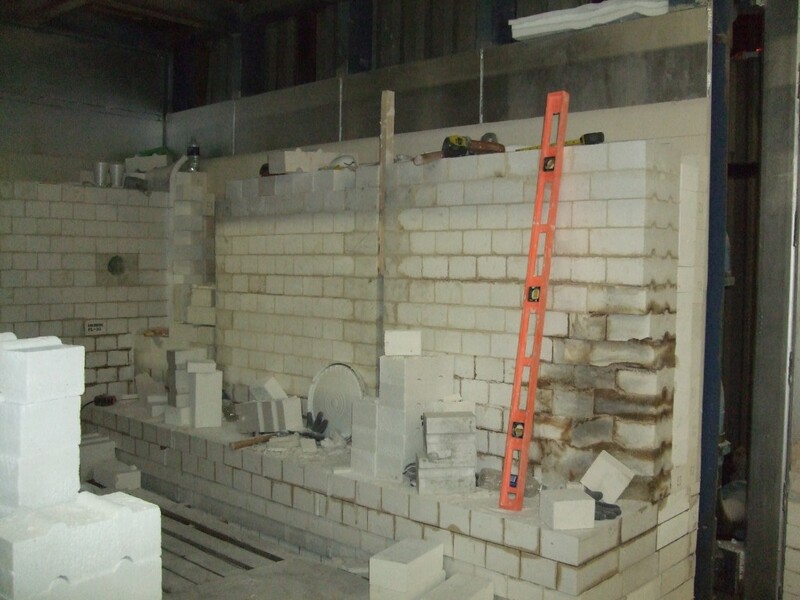 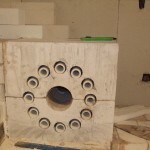 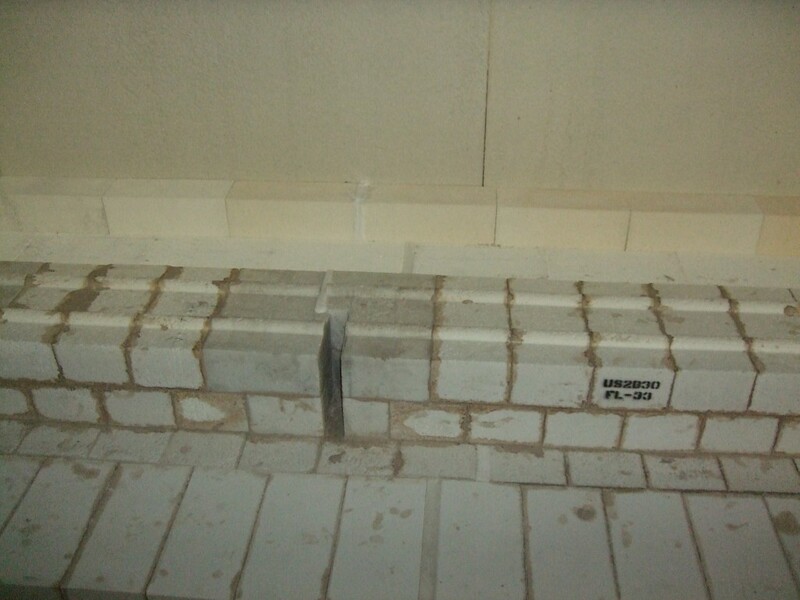 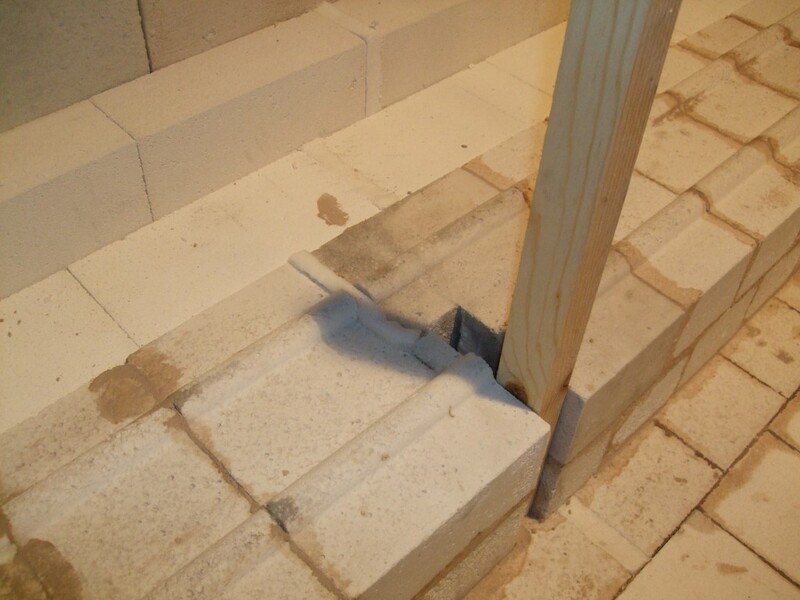 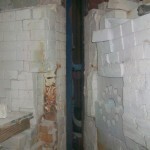 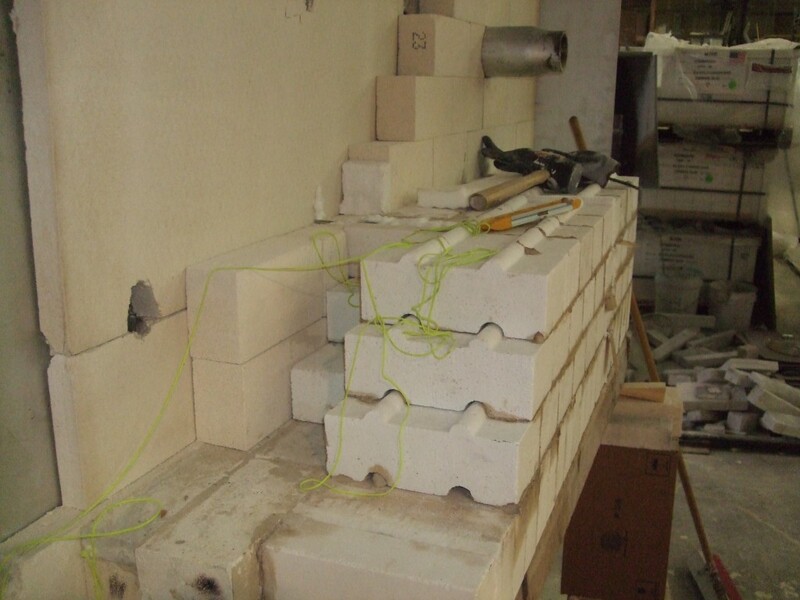 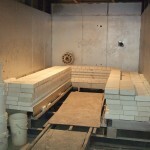 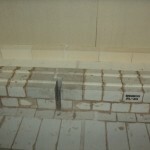 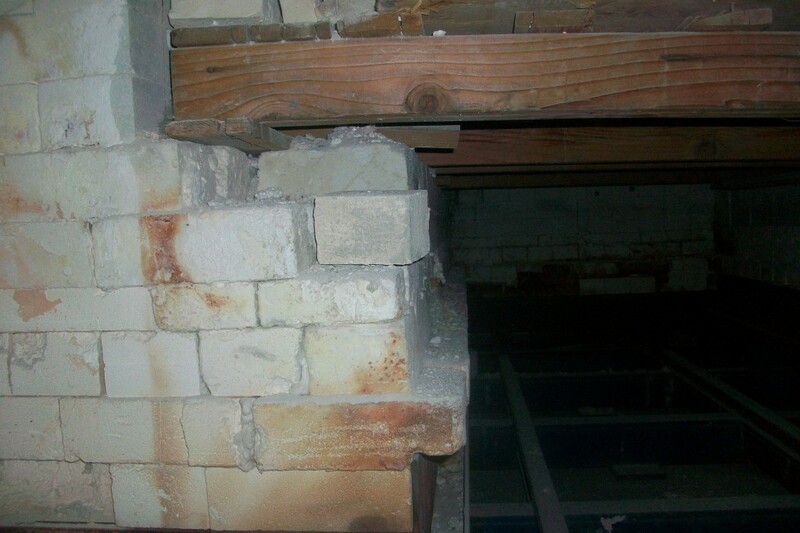 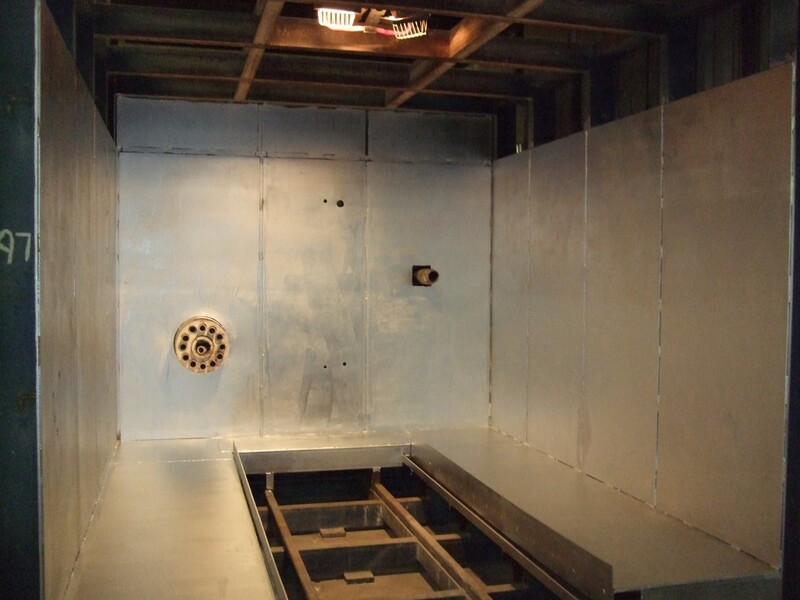 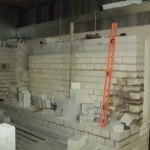 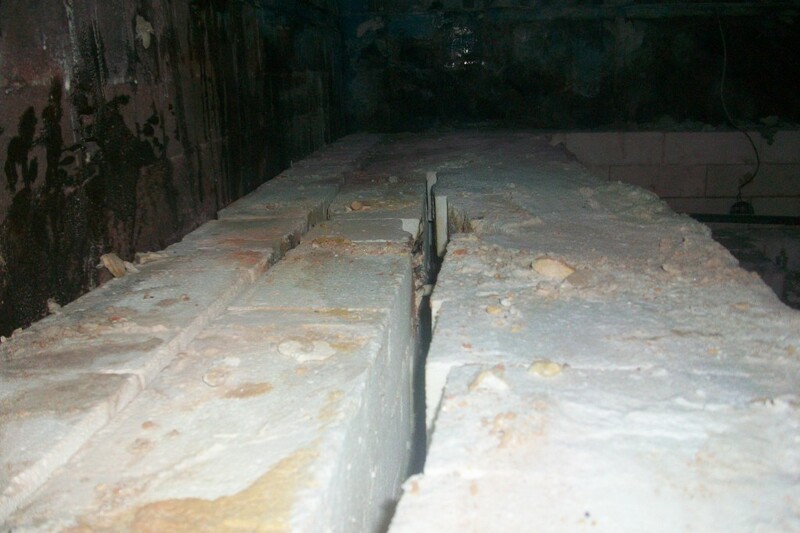 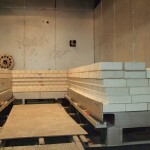 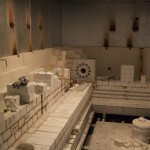 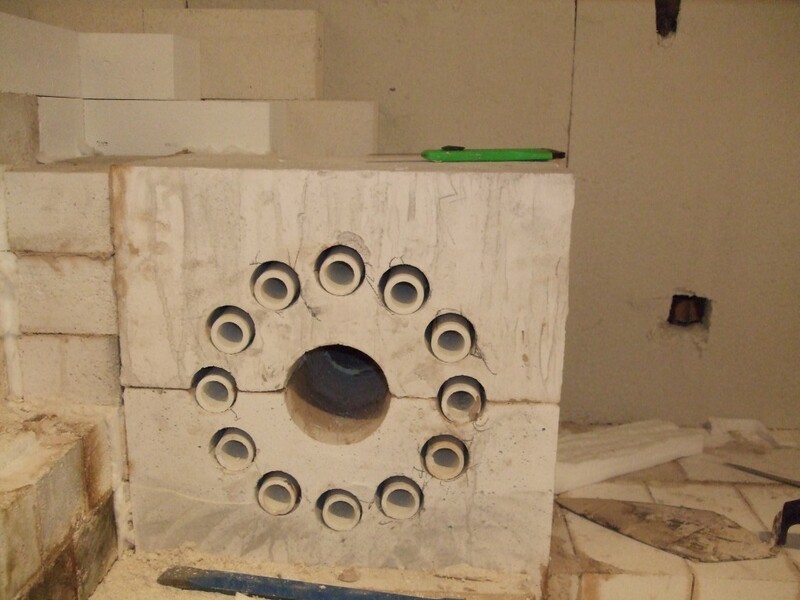 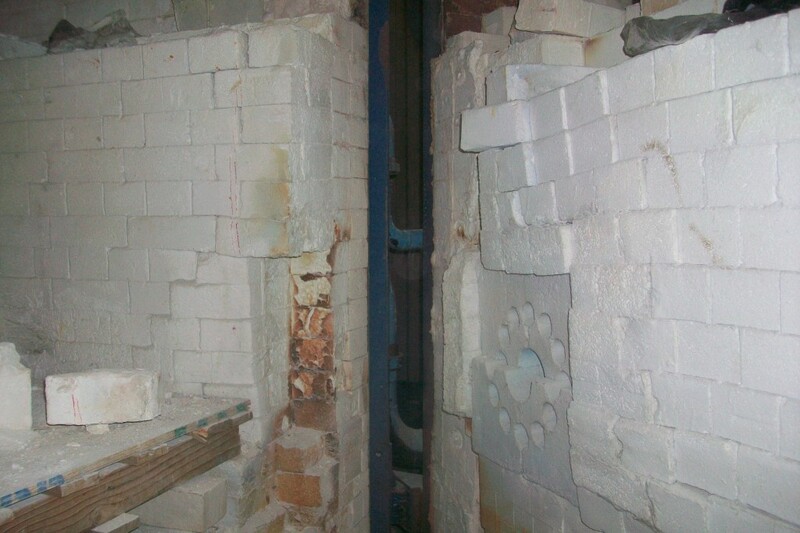 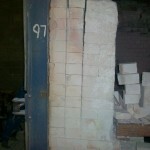 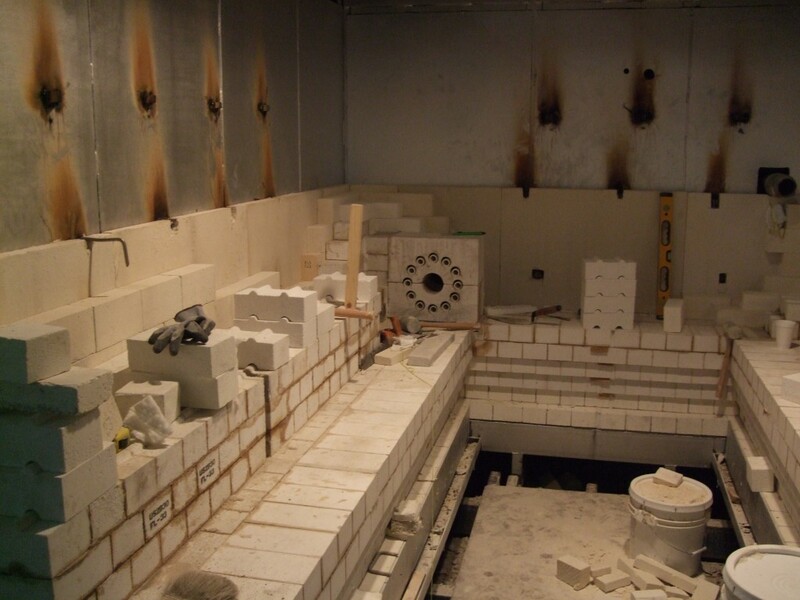 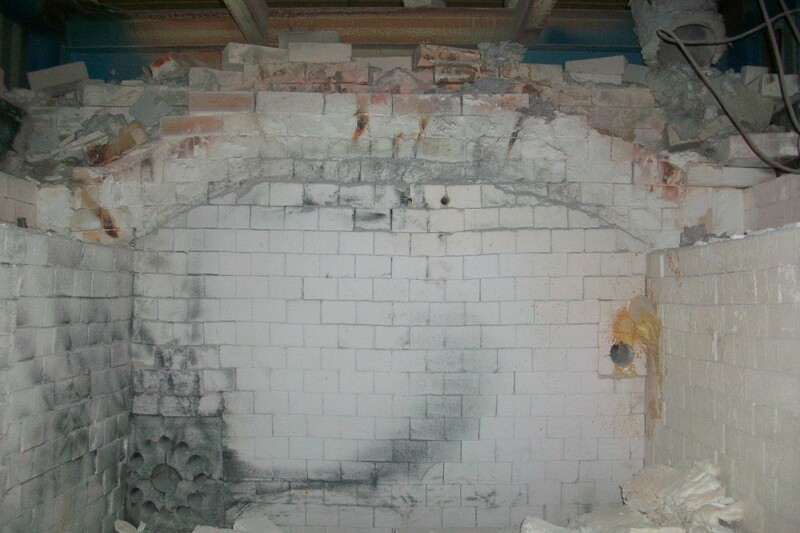 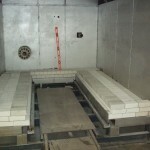 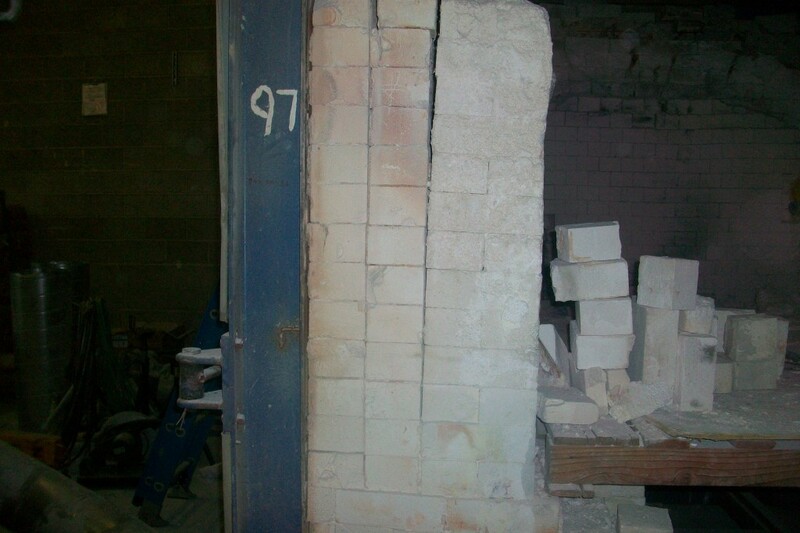 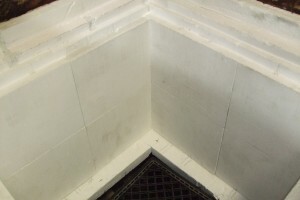 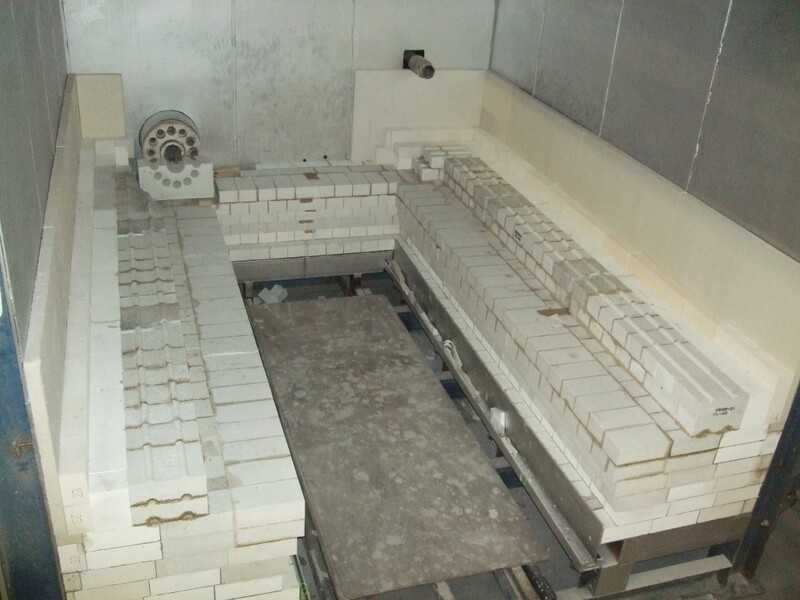 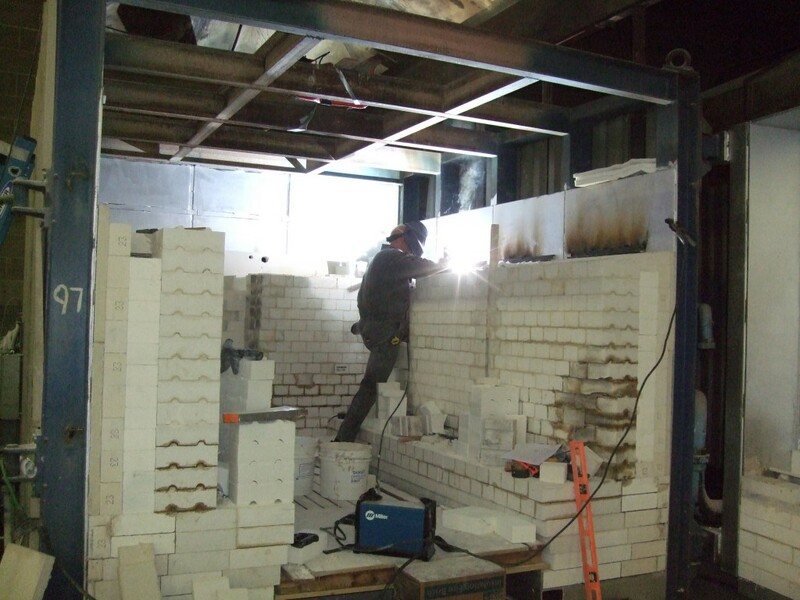 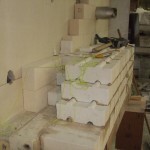 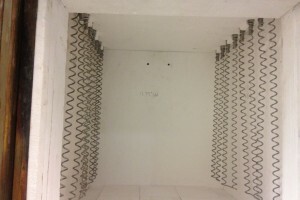 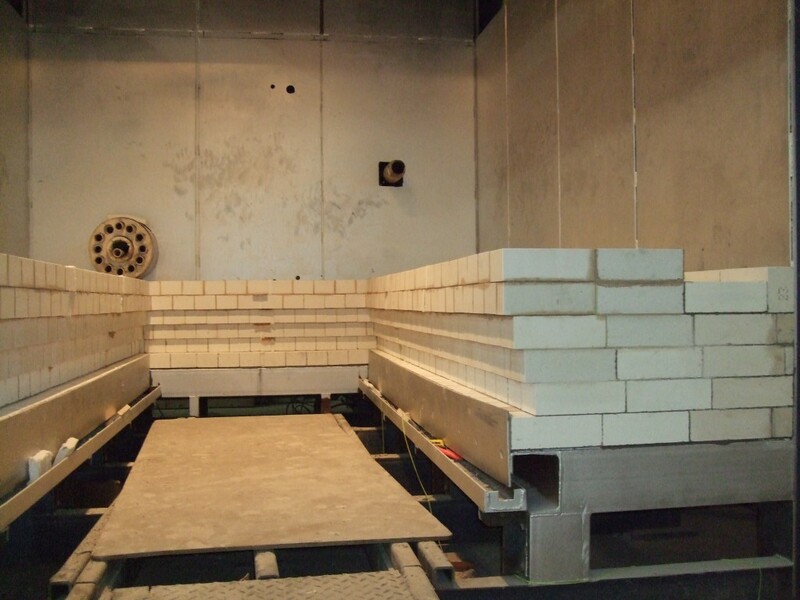 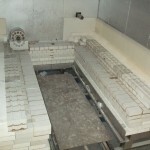 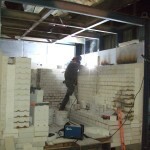 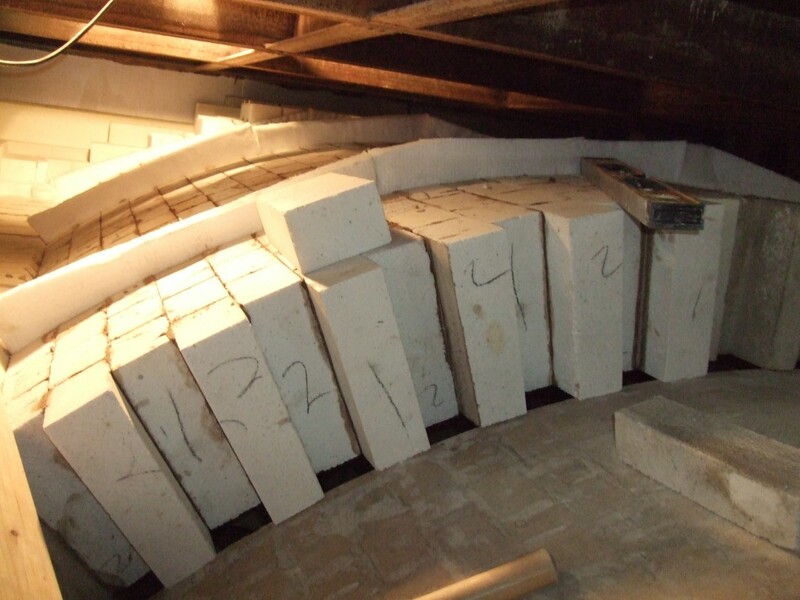 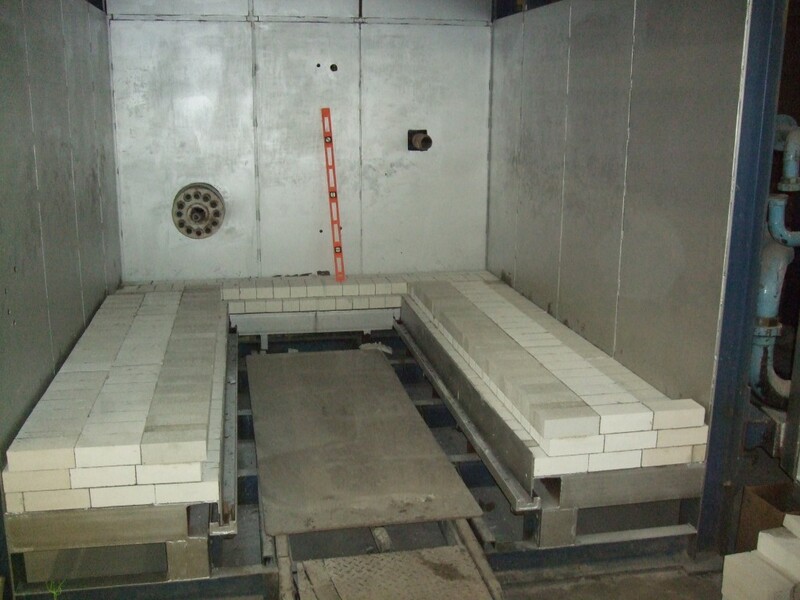 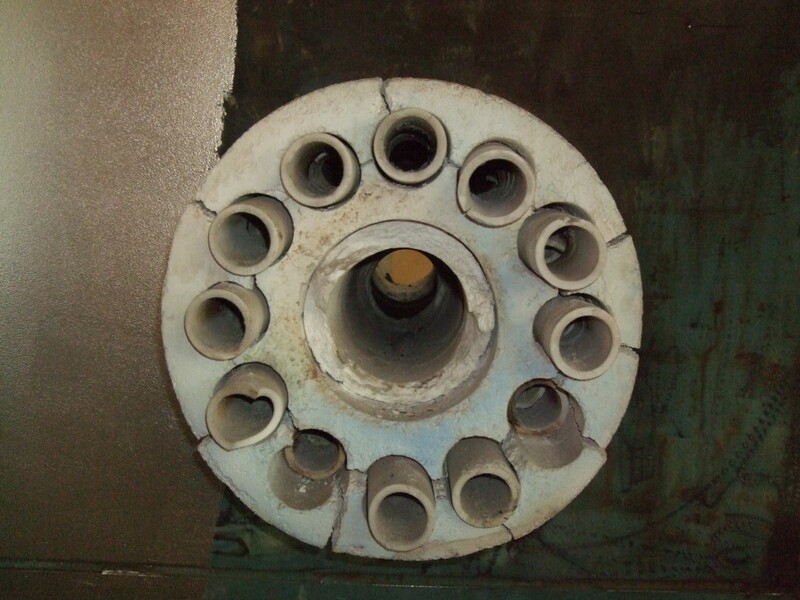 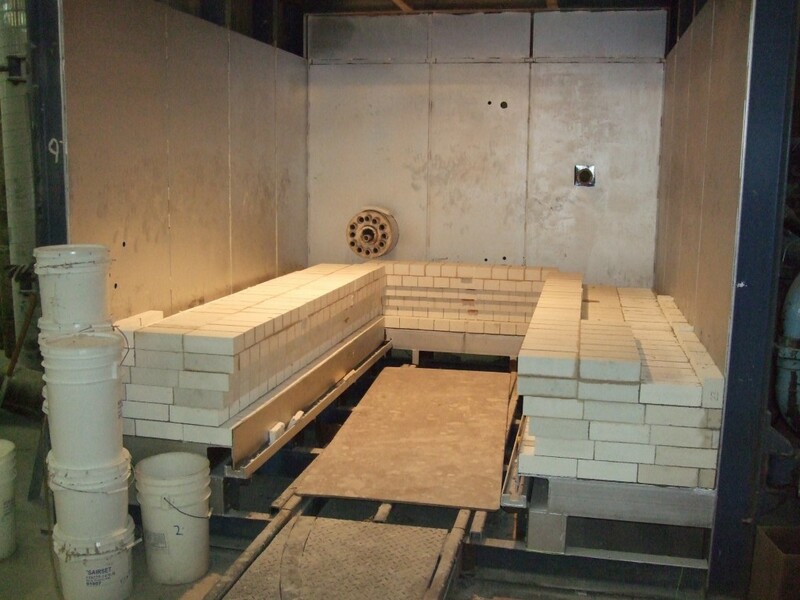 A large gas fired shuttle kiln with recuperative burners was relined with a 9″ thick bubble alumina anchor brick hot face that was tied back to the shell. 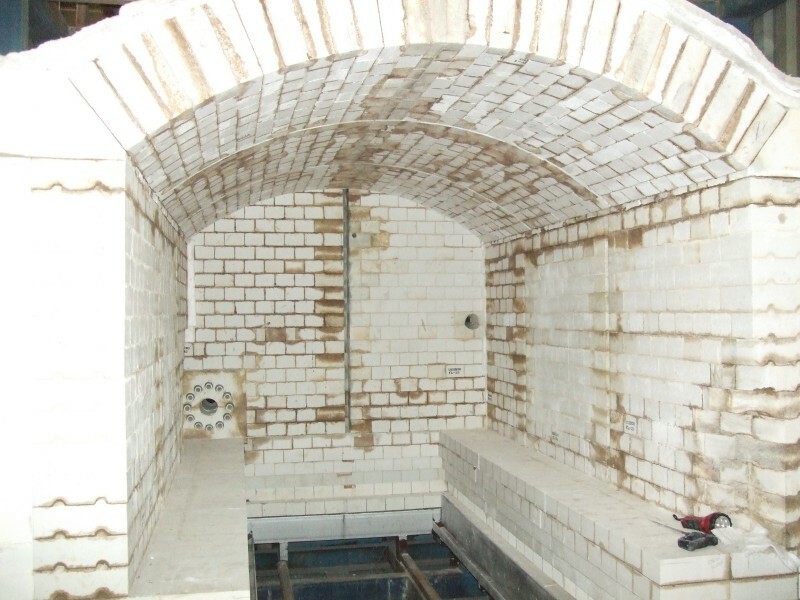 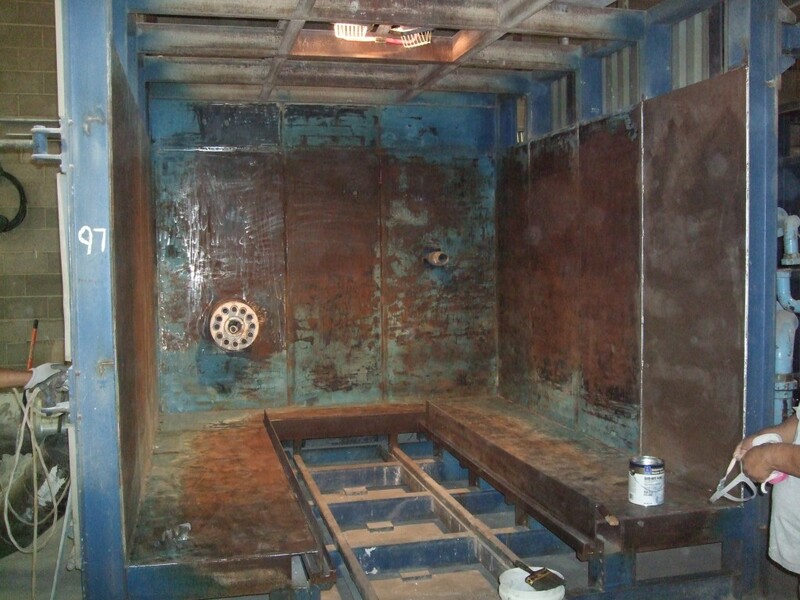 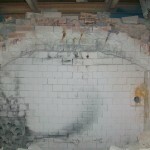 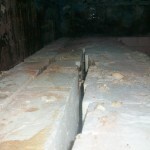 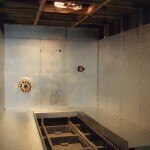 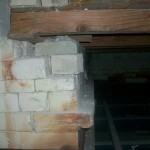 This is a used kiln that was originally in europe and was not in operating condition. 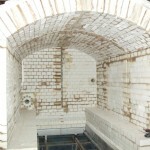 Prairie redesigned the lining based on the existing footprint and rebuilt with 2 large kiln cars. 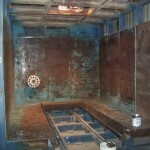 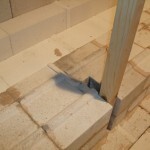 Firing area is approximately 4′ x 10′ x 5′ high.